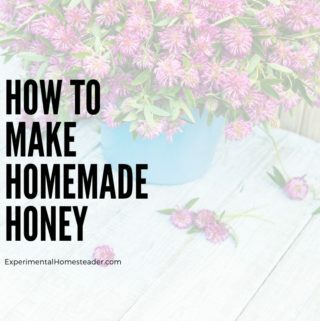 Are you looking for a unique DIY gift to give your loved one this Valentine’s Day? 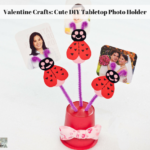 Because today, I will be teaching you how to make a cute DIY tabletop photo holder that is a perfect valentine crafts ideas for all ages. The reason everyone loves photos is they are printed memories that bring back happy reminders of good times. Even though there are digital photo frames available now many people still prefer to display printed photos at the side table of their bed, on a shelf in their home or even on their office desk. 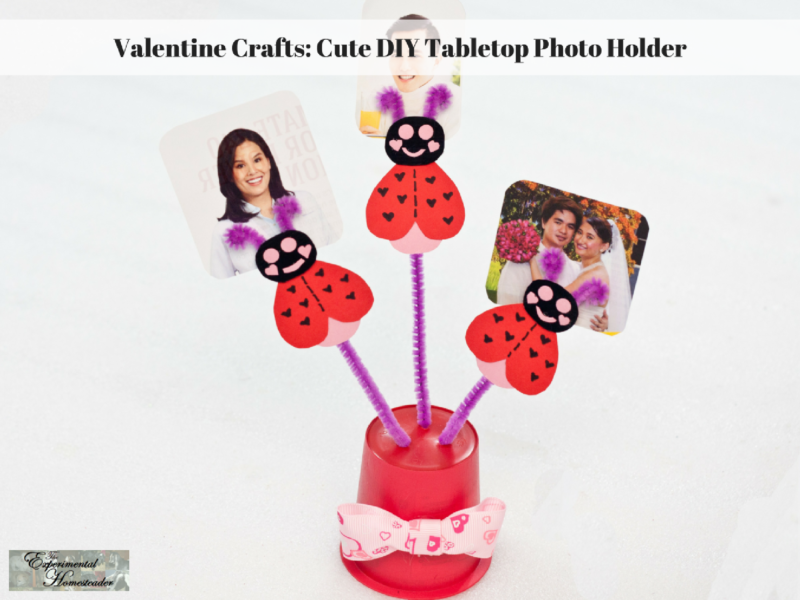 That is why I came up with this cute DIY gift idea so you can craft your own tabletop photo holder. 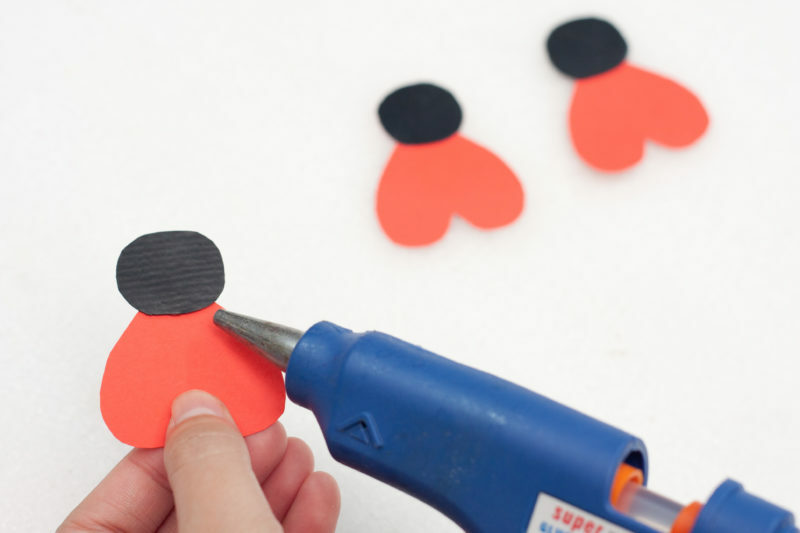 This project uses simple materials, but it will give you the cutest Valentine gift idea. 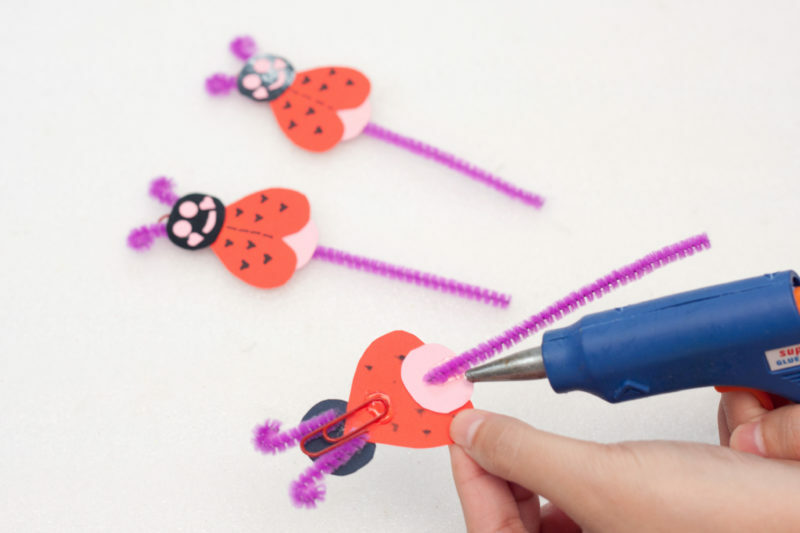 Below are step-by-step instructions for creating this adorable DIY Love Bug Tabletop Photo Holder. 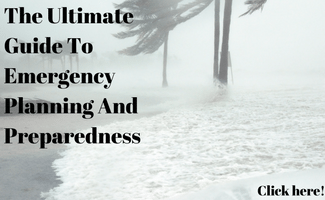 There are also links to products I recommend from companies I have a referral relationship with. 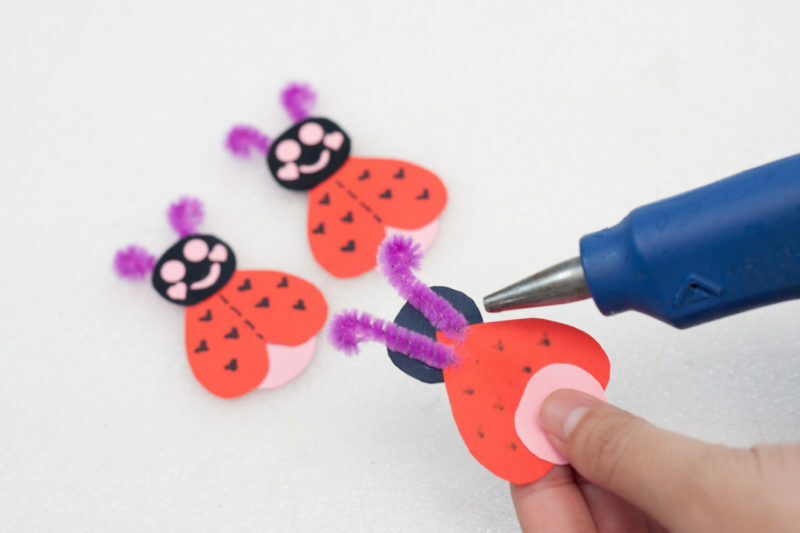 This is a great craft project for children and senior citizens, however depending on their motor skills it might be easier if the pieces were pre-cut and I do suggest using Elmer’s glue instead of a hot glue gun unless someone else is doing the gluing. 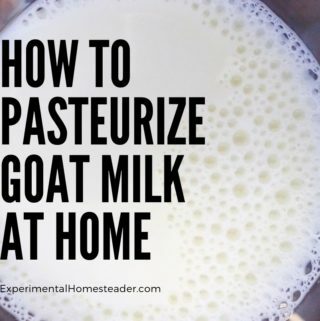 I also suggest pre-punching the holes in the yogurt cup. pink, red, and black card stock – note: you can use construction paper but the end result is not as sturdy. 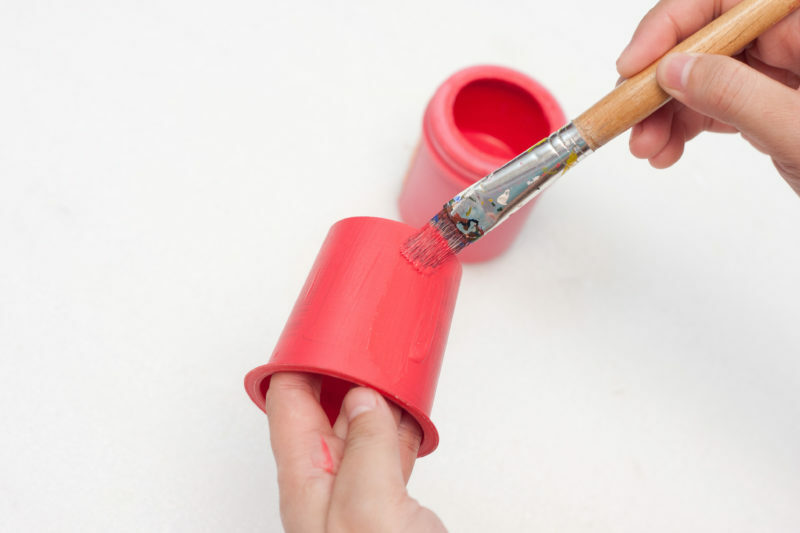 Paint the walls of the yogurt cup with red acrylic paint. 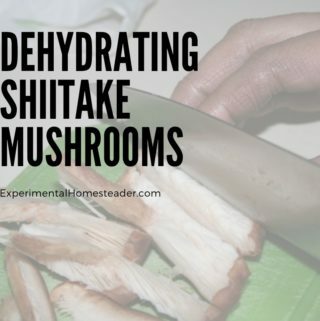 Let it dry for an hour. 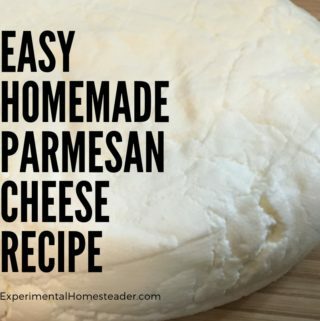 You can double coat this if necessary. 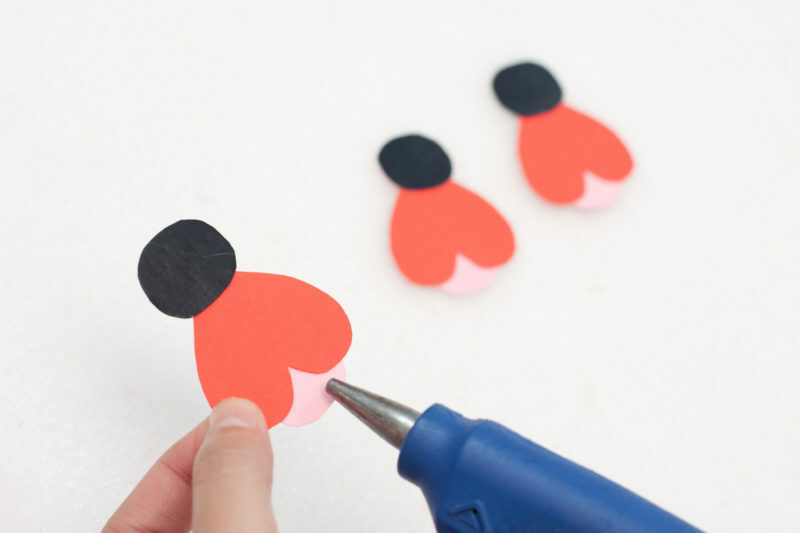 Cut three medium-sized hearts from the red card stock. This will be the bug’s wings. 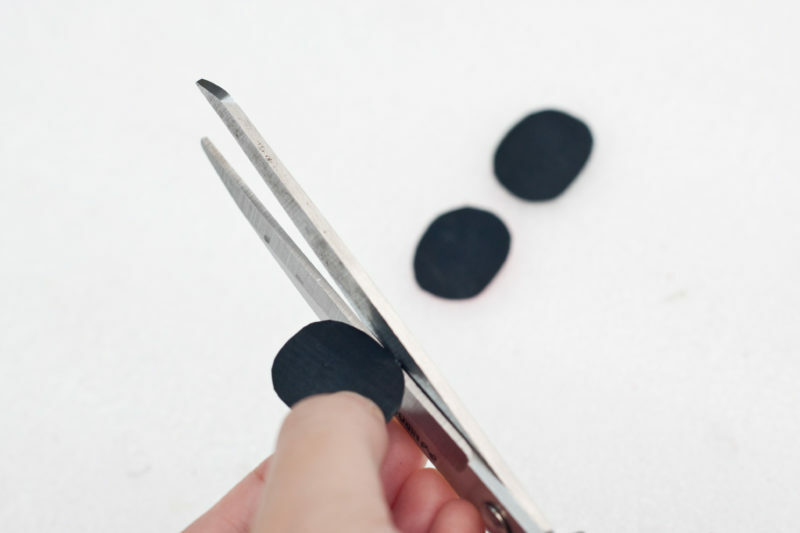 Cut three medium-sized oblongs from the black card stock. This should be proportionate to the heart since it will serve as the head of the bug. 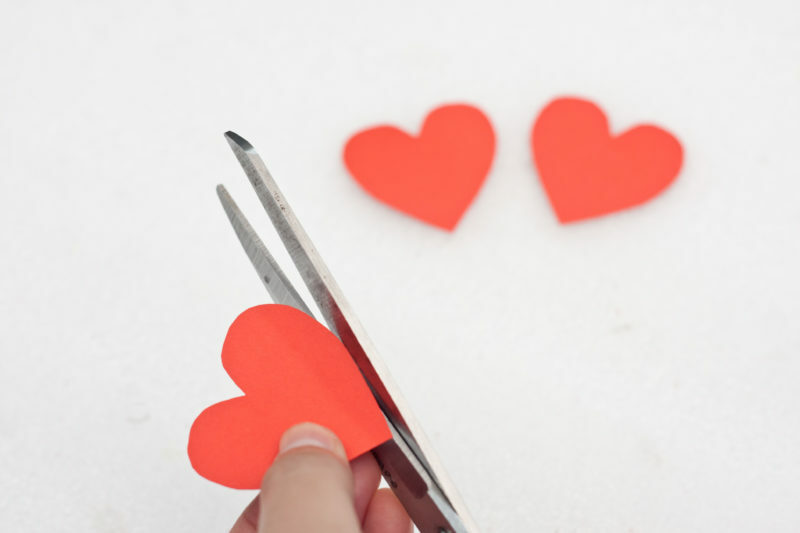 Glue the head on the tip of the heart wings. Do these for the remaining two. 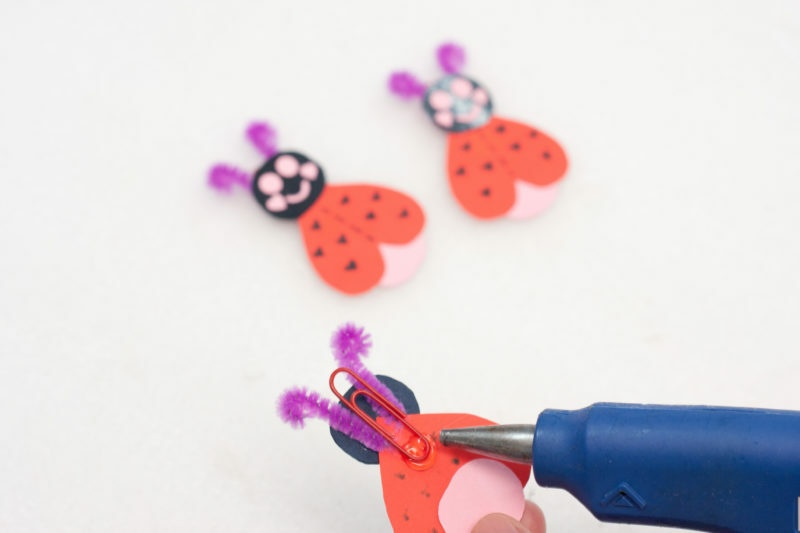 Glue the pink circle on the rear end of the bug’s wings or at the opposite side of the head. Add some details on the face of the love bug. 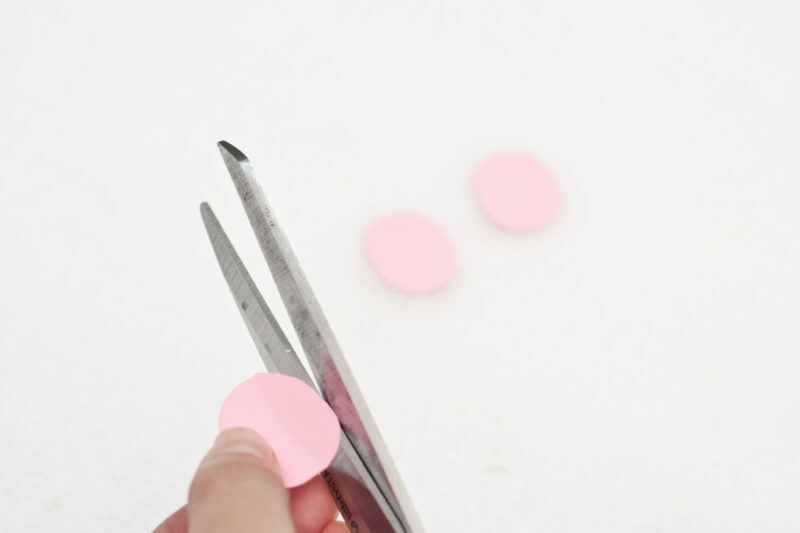 You can create some cut-outs from the pink card stock for the eyes, lips, and dimples. Other details that can be made on the wings can be done using a permanent marker. 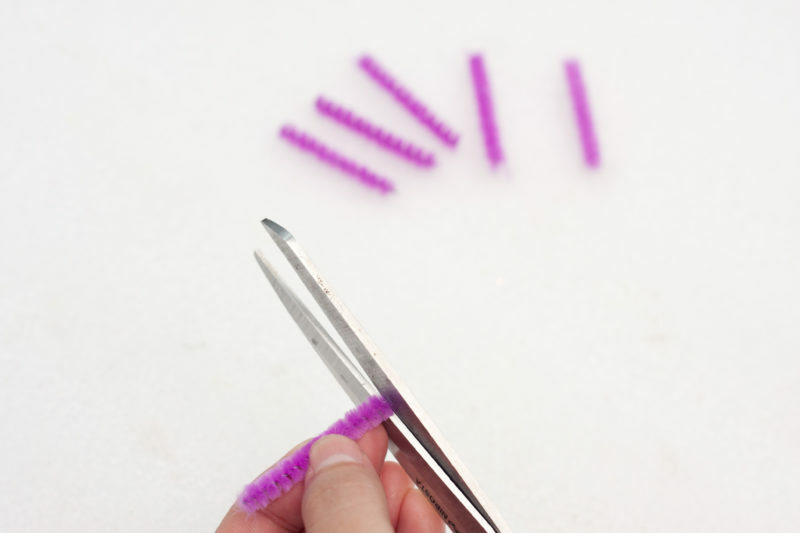 Cut six pieces of 1 inch long purple pipe cleaners. This is the antenna of the love bug. Cut the purple pipe cleaner into 2 inch, 3 inch, and 4 inch, respectively. 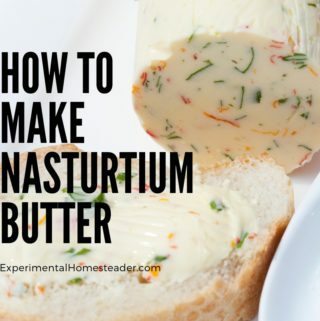 Glue the pipe cleaner on the gut of the bug at the back. 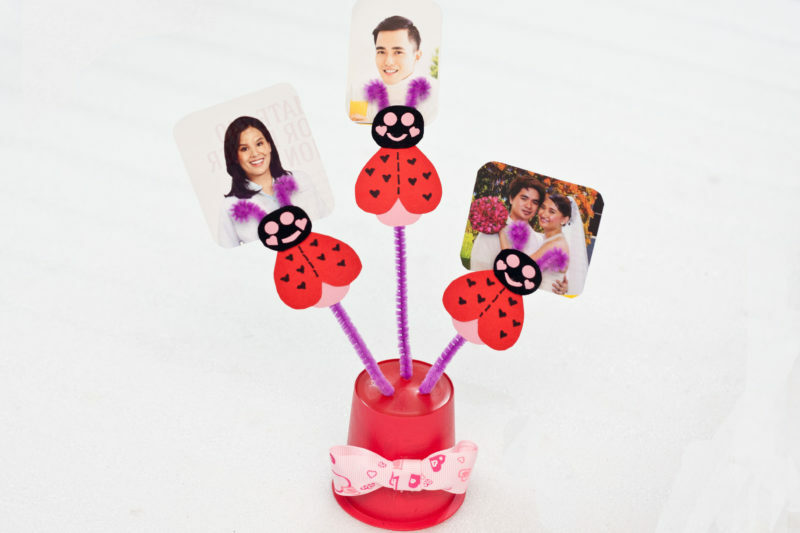 This is the stem of the love bug photo holder. 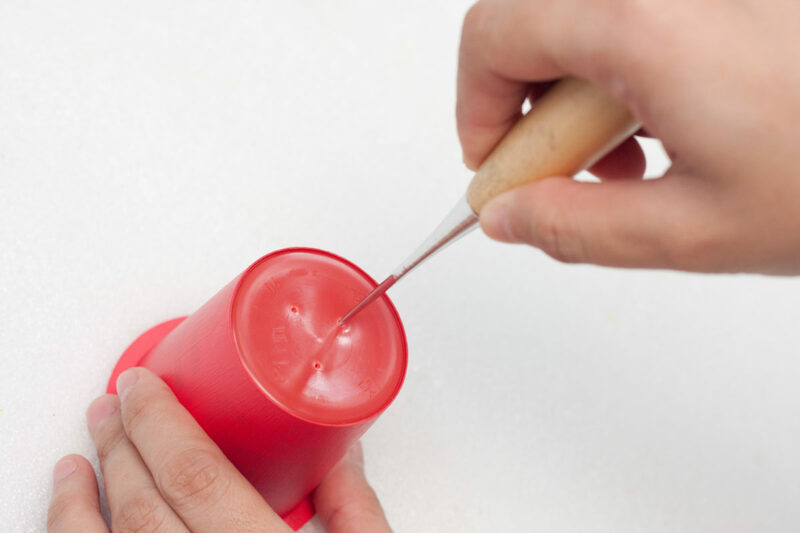 Create three holes on the bottom part of the yogurt cup using the awl hole crafting tool. Insert the love bugs on the holes on the yogurt cup base. Create a bow from the pink gros grain ribbon and glue it in front of the base cup, right in the middle of it. 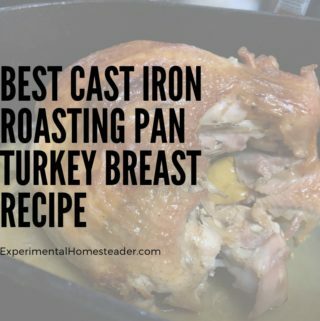 Allow this to sit for 24 hours to make sure the glue is completely dry and then it is ready to give! 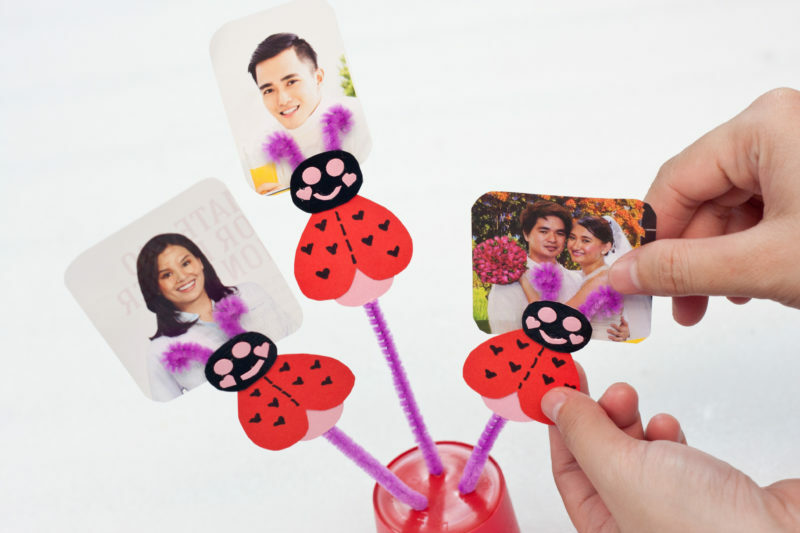 This adorable love bug tabletop photo holder is a perfect gift for your loved ones this Valentine’s Day. You print, then add photos of memorable moments together or allow them to add their favorite photos. They can now display this in their home or office to remind them how special you are to them. 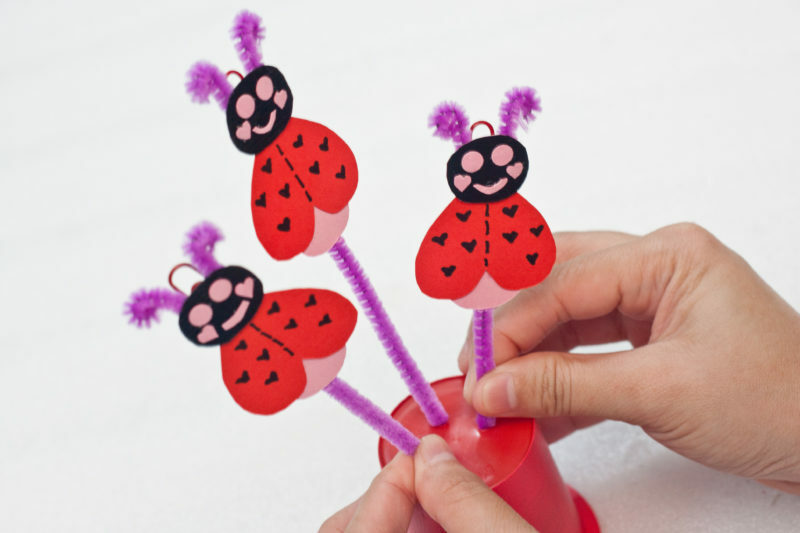 This is a perfect valentine crafts idea for parents, or other family members and even friends. 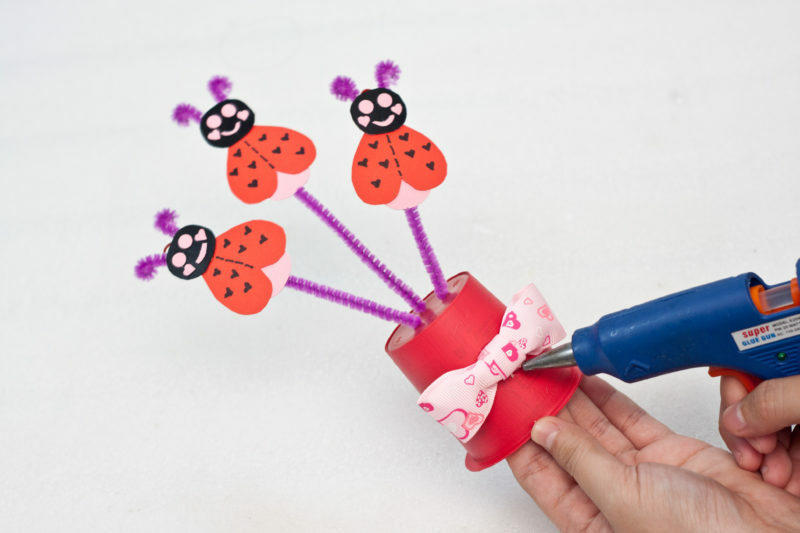 Have fun and spread the love with this cute DIY gifts idea.